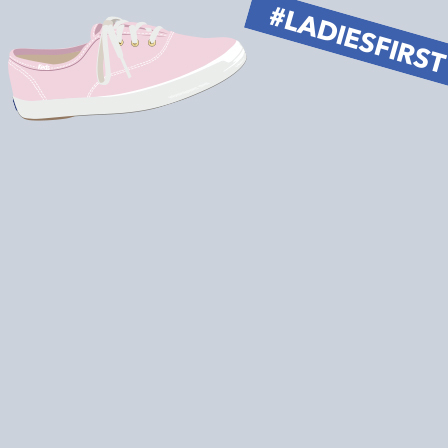 Women's lace-up shoes from Keds help you stay comfortable, while supporting your day-to-night style. You can even unlace your look with laceless sneakers featuring easy grab-and-go designs. Keds women's lace-up shoes now come in even more colors and patterns so you can paint the town whatever color you want.  Choose from leather and canvas styles in classic black, bold colors and perfectly patterned designs to create your perfect look. 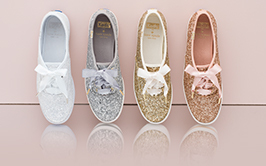 From more casual-lace up shoes to exclusive designs featuring glitter, metallics and more, Keds has all the women's lace-up shoes you could want.